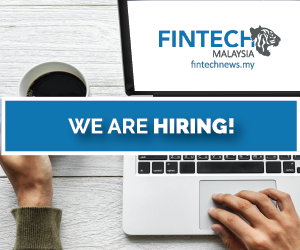 Malaysia’s fintech scene is becoming increasingly active, it is sometimes difficult to keep track of all the important events, we figured it might be useful to our readers to do a summary. Here are some news roundup for the month of January keep a pulse on Fintech in Malaysia. 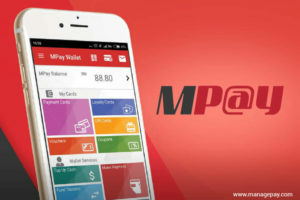 MOL AccessPortal Sdn Bhd who is primarily known for it’s online gaming payments services and reload to-ups launched its mobile wallet called One2Pay late last year in December, in the month of January they announced the roll out of One2Pay at 7-Eleven outlets with plans to make it available to 2,218 stores across Klang Valley. 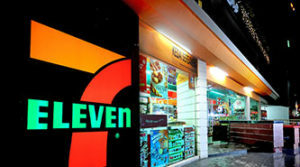 Both 7-Eleven Malaysia Holdings Berhad and MOL Global Inc. are wholly own subsidiaries of the conglomerate Berjaya Group Berhad. This news follows Alipay’s previous nationwide rollout with 7-Eleven. Whether there are any conflict of interest remains to be seen at the moment. 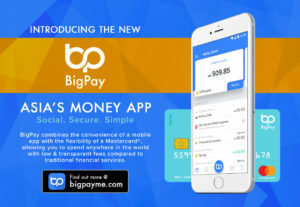 Renowned Malaysian entrepreneur Tan Sri Tony Fernandes announced AirAsia’s foray into the payments space with BigPay. AirAsia intends to tap into its 63 million passenger database to propel its digital wallet ambitions. Tan Sri Tony Fernandes also made a bold claim on twitter that one day BigPay will be worth more than AirAsia. 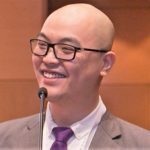 Air Asia is a part of Tune Group, which also operates Tune Protect Group Berhad, one might speculate that Tune Protect may eventually strengthen their play in insurtech given their increased activity in fintech. Merchantrade also claims that within 2 months of the soft launch they’ve already acquired 10,000 customers with close RM 10 Million reloads happening on their platform. During the pitchIN Equity Crowdfunding Report 2017 event, the crowdfunding platform announced that they ended 2017 with 60% market share closing at a total of RM 14,022,132 with 12 issuers. 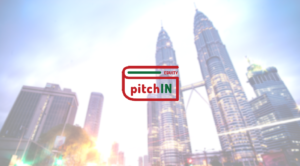 pitchIN will be beginning the year with a decent headstart of having 20 companies already signed up to raised funds between now and June. The list includes prominent entrepreuners like Ganesh Kumar, who’s previous accolades include founding the NASDAQ listed company MOLAcess Berhad who will be raising funds for his new venture Commerce.Asia. The crowdfunding platform is confident by June 2018 they will be able to comfortably achieve the target of raising between RM 15 Million to 25 Million, surpassing the 2017 target. The Malaysian Reserve first reported Luno’s plans to set up their operations in Kuala Lumpur by Q1 of 2018. The setting up of the local operation is part of the firm’s effort to facilitate the bitcoin and ethereum markets. 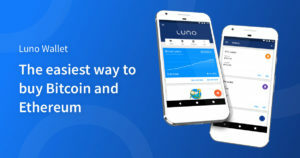 Prior to this, Luno was already a popular exchange in Malaysia for cryptocurrency traders. Luno’s timing might seem inopportune given that Malaysia’s tax authority the Inland Revenue Board recently launched and investigation into Luno which led to their accounts being temporarily frozen. 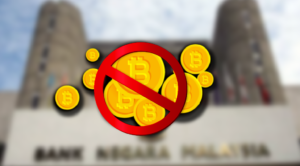 Malaysian regulators are increasingly more vocal about their stance on ICOs, both Bank Negara Malaysia and Securities Commission Malaysia recently issued a statement warning the public about the risks of ICOs. The statement follows Securities Commission Malaysia’s cease and desist order to CopyCashCoin who initially planned to launch its ICO in Malaysia on 10th January 2018. 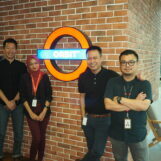 ManagePay a veteran payments player in Malaysia secured their money lending business license from the Ministry Urban Wellbeing, Housing and Local Government Ministry. This additional licensing makes ManagePay one of the more diversified fintech players in Malaysia with licences for Merchant Acquisition and E-Money from Bank Negara Malaysia, and P2P loan license from Securities Commission Malaysia under their subsidiary QuicKash. Let us know in the comments below if you like our January News Roundup, if it’s something that our readers enjoy we might make this a monthly thing.